I love working with businesses to put the marketing pieces together. Marketing is not just writing blog posts or having a website. It's more than that. Each of them individually by itself doesn't work. 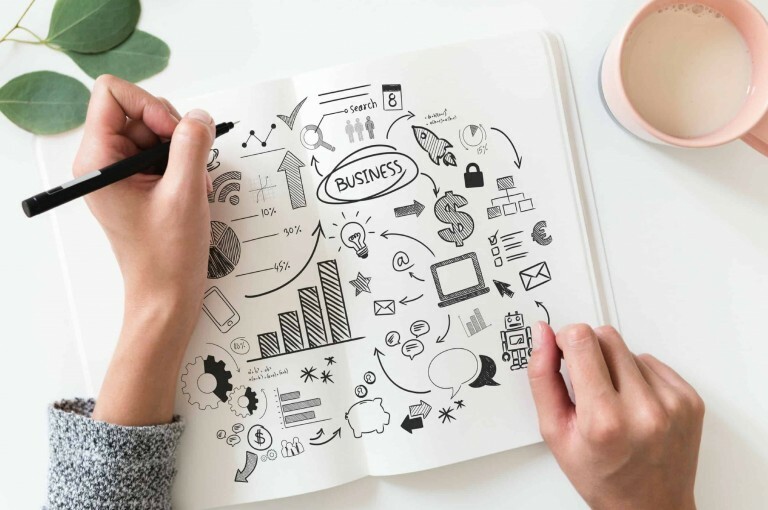 Great marketing involves putting together a system that works to get a healthy flow of customers. I'm committed and determined to make marketing work for your business. 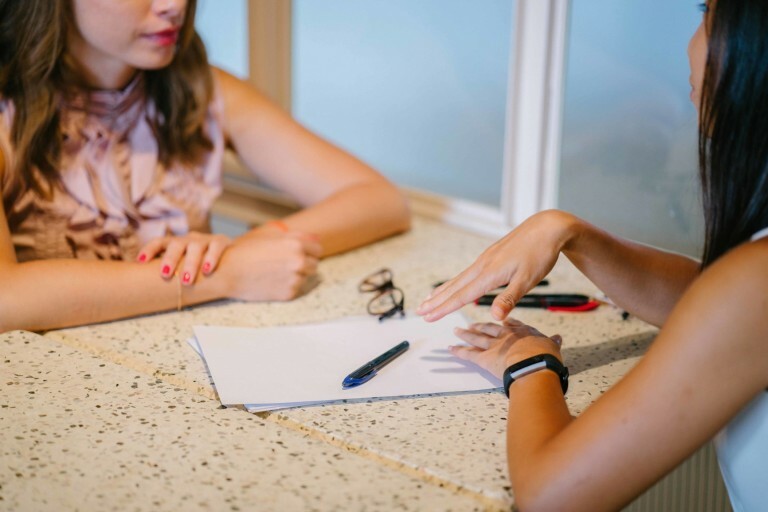 No two clients or businesses are the same. I don’t go into a cookie-cutter industry folder and pull out a templated approach. 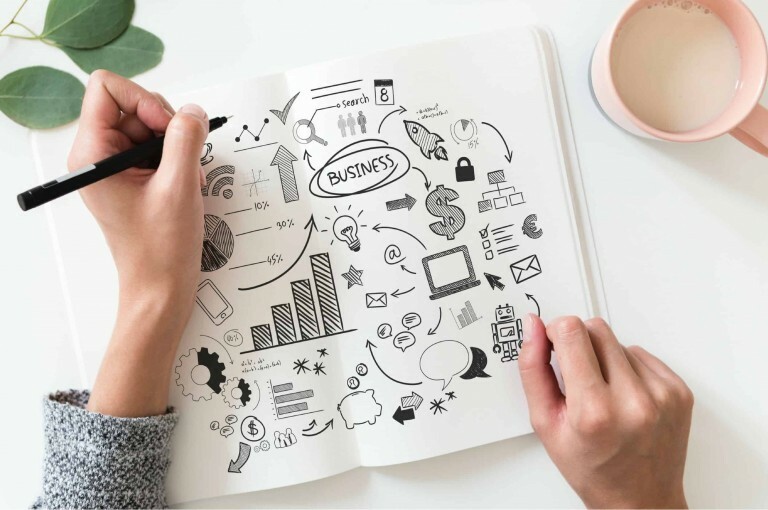 Instead, I listen to your objectives, and map out a custom solution that is going to help you do business better and return your time back for you to focus on your business. If you are not seeing results from your marketing efforts and don't know what to do next, check out my packages below. 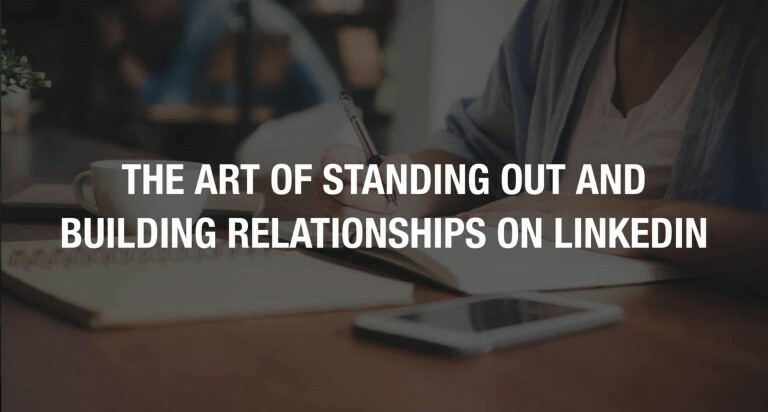 These are my most signature programs for those who need marketing expertise, structured and strategic content planning and wanting to grow an engaged network on LinkedIn. For a listing of all my programs, go to My Programs page. Let's hop onto a call to discuss the best program suited for you. Not sure how to win more customers? Get an actionable bespoke marketing strategy to win over customers and build brand recognition. For the solo-preneur who want to revitalize your business, this is your starting point. You get an understanding of the marketings ins and outs and take away a 12-month action plan. 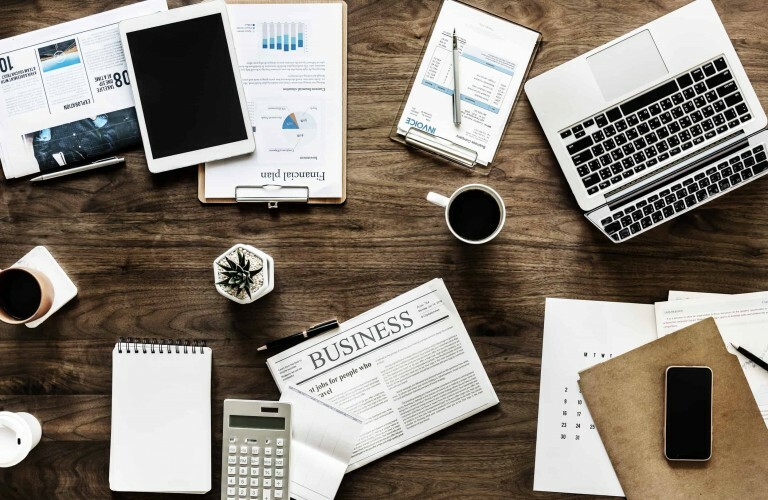 For the busy business owner who wants to see a significant increase in Google traffic: Get your 12-month content plan for 2019. Customized approach for serious, committed professionals and business owners who want to achieve their professional objectives on LinkedIn. You've been running your business for many years but competition is getting stronger. 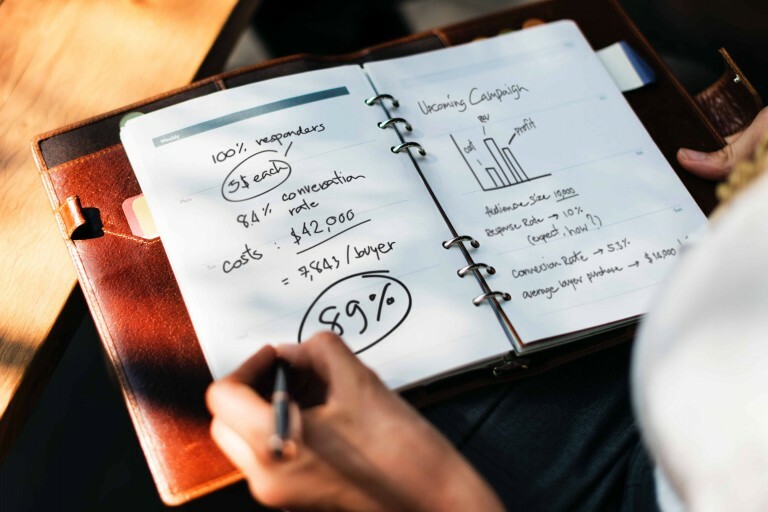 You are looking for a new marketing plan and specific recommendations to get a steady flow of customers and get your business back on track. 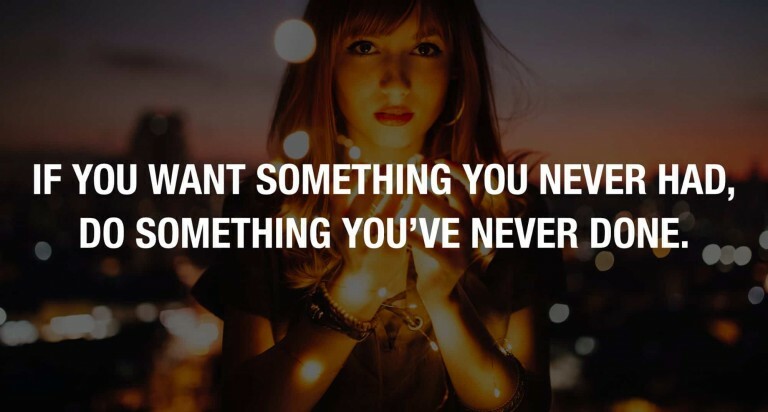 Your business has been going well and you want to take it to the next level. 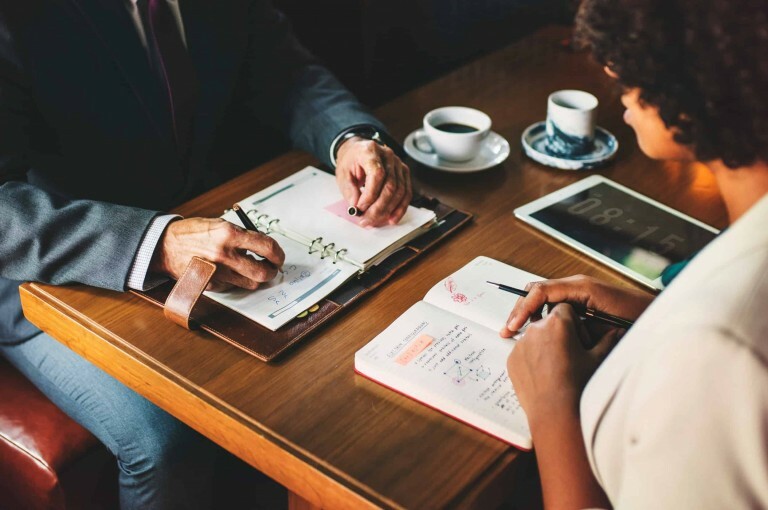 You need marketing help to grow your business while you focus on your clients. LinkedIn is one of the hottest platforms for professionals. 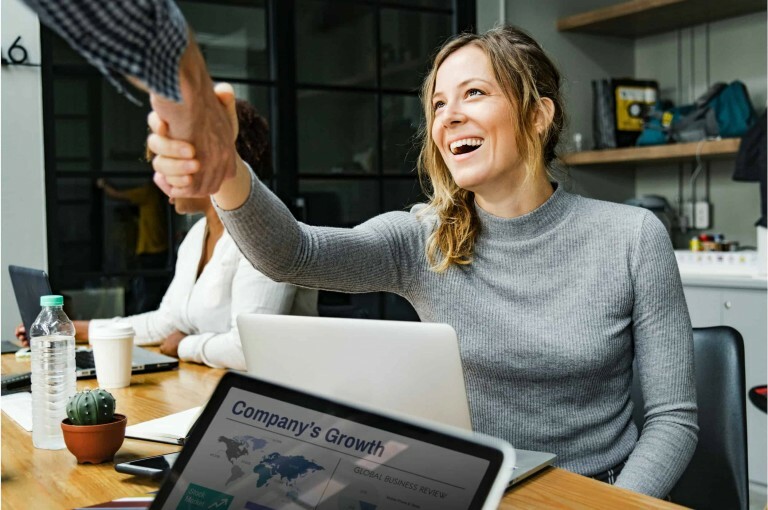 I've connected with new people and actively engaging with content to learn and exchange ideas. 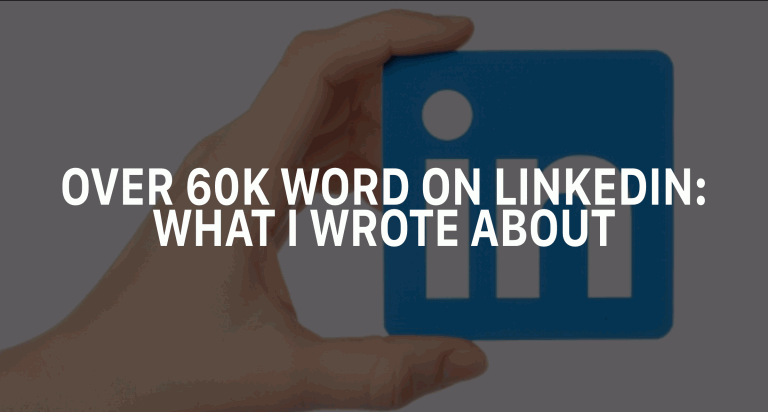 I uncover the LinkedIn trends behind over 60,000 words. 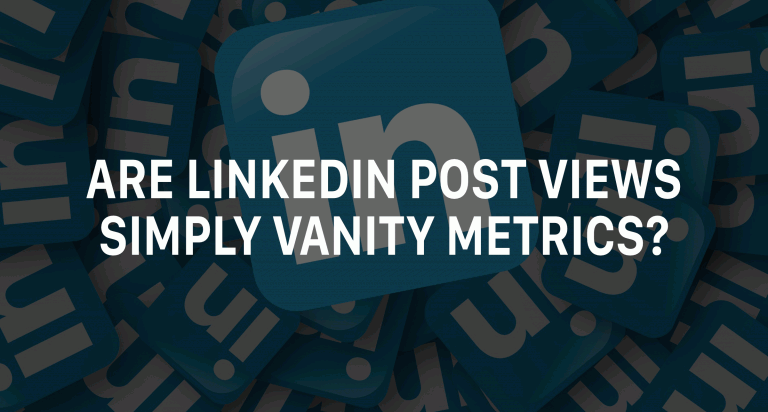 Are Linkedin Post Views Simply a Vanity Metric? 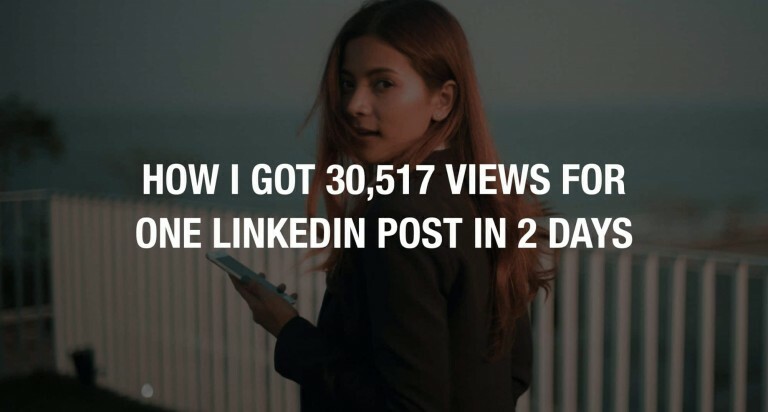 Use LinkedIn Post Views To Guide You to create more appealing posts to your audience and grow your followers. Find out how the "new" LinkedIn works and how you can stand out from the crowd and establish a valuable network. Learn how to create a viral post - read how I did it. 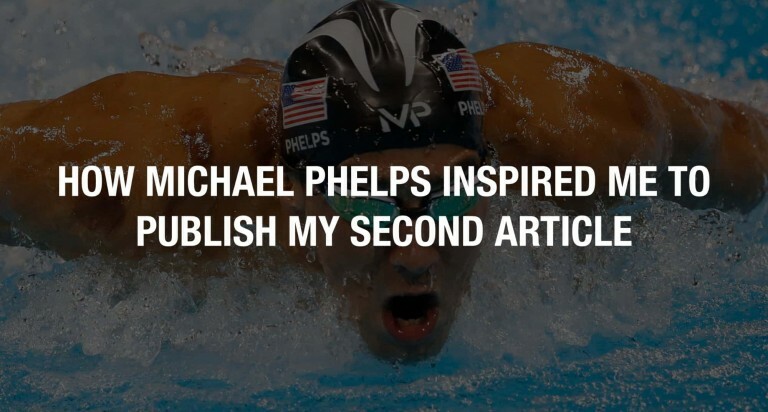 Learn from Michael Phelps success formula: how to get ahead of your competitors. Stop living with What-Ifs, initiate your first step if you want something you've never had.